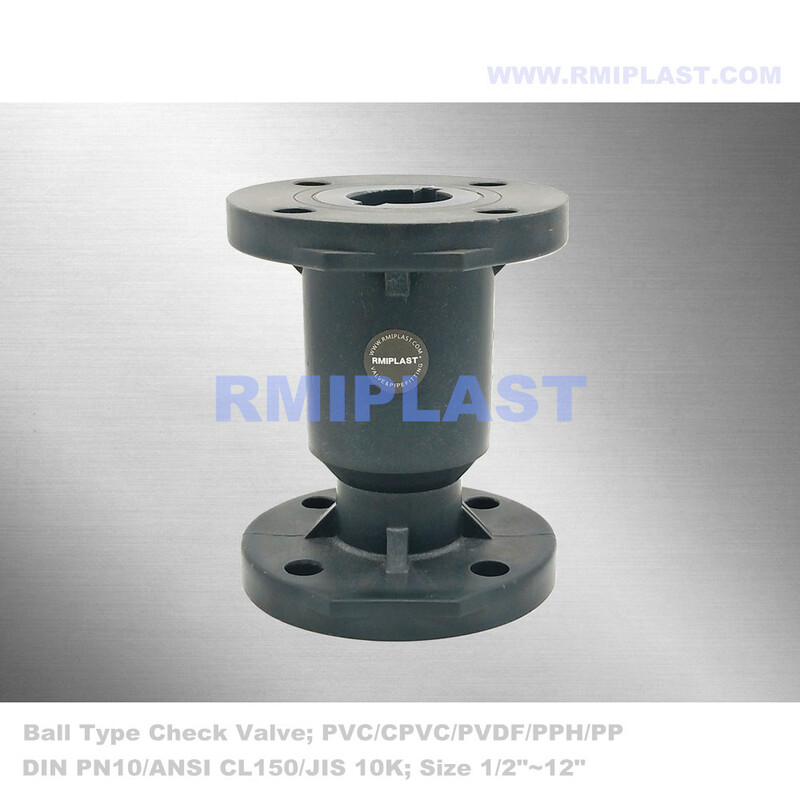 PP Ball Check Valve DIN PN10 is a general type ball Check Valve made by one piece body with solid ball, body and ball made by material PP, PPH and PPG, flange end connection as per standard DIN PN10. PP ball check valve suitable for vertical installation and good for corrosive medium use, PP ball check valve size from DN15 to DN300, it is easy to install and replace. Looking for ideal PP Ball Check Valve Manufacturer & supplier ? We have a wide selection at great prices to help you get creative. 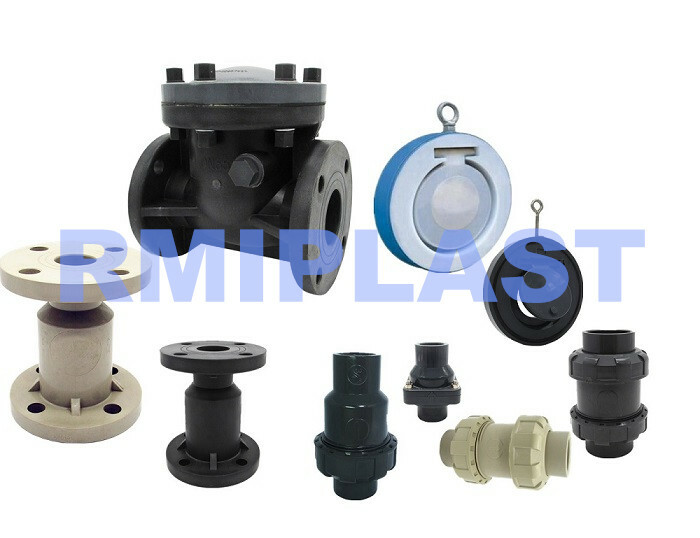 All the Ball Check Valve PP are quality guaranteed. We are China Origin Factory of PP Check Valve PN10. If you have any question, please feel free to contact us.